Look as fresh as you feel when you take to the court in this stylish modern polo. It's no secret that staying cool and staying dry is a sure path to comfort both on court and off. Thanks to modern sports fabrics, that's a lot easier than it once was. 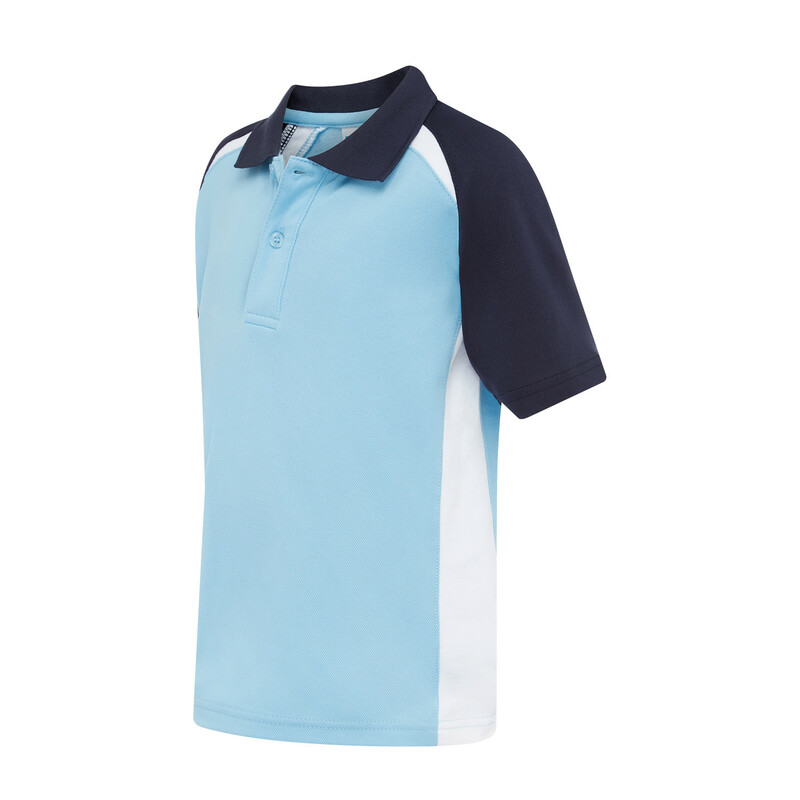 Made from superfine microfibre, the Greenway polo offers excellent moisture management without compromising on looks. You'll have no trouble staying cool in this in this dynamic polo featuring contrasting top stitched raglan sleeves, contrast panels and a knitted collar – no matter what your opponents serve up.